We are fortunate to have a series of fundraisers throughout the year to support our programming at Kidz2Leaders. In addition, we have other special events from time to time. You will find details here as they become available. Contact Tina Jones, Director of Development for more information. 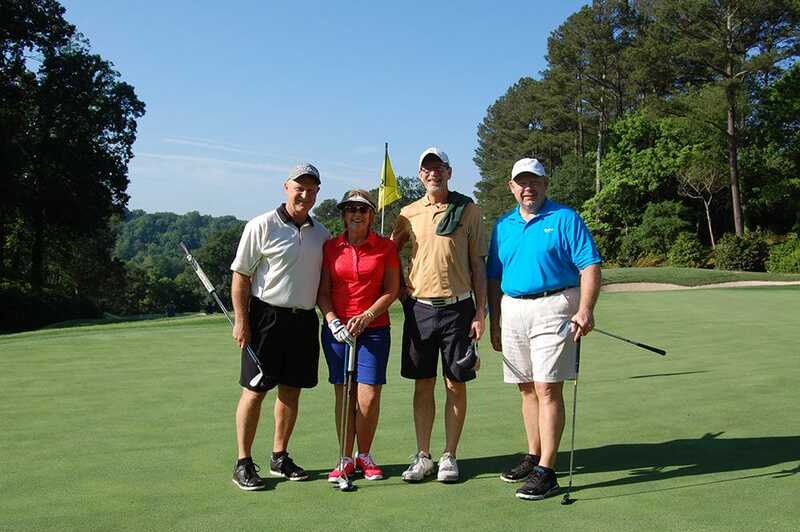 Kidz2Leaders' Annual Golf Tournament benefiting Camp Hope - REGISTER NOW! Rally4theKidz Motorcycle Rally to benefit Kidz2Leaders - SAVE THE DATE!